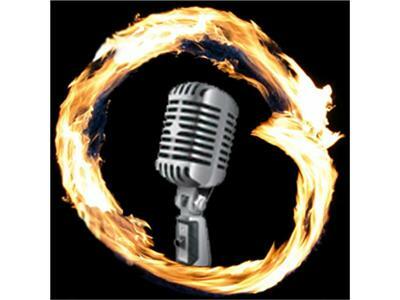 Join me Monday, July 15th at 6 p.m. Pacific/9 Eastern for a brand new Radio Enso. My guests will be Jenna Forstrom and Marshall Snider from BridgeTown Inc., a Portland, Oregon-based organization that works with the homeless in their community. Portland has the largest per capita homeless population in the United States. Jenna is also running a fundraiser called Beyond The Bridge that’s attempting to raise $27,000 to benefit the Night Strike program by August 27, her 27th birthday. About Night Strike: Night Strike is a unique opportunity for people to gather under the Burnside Bridge (in Portland, Oregon) on the park side of Naito Parkway every Thursday night and love people because people matter. It’s an opportunity for members of Portland’s homeless community to hang out, enjoy a hot meal, receive a hair cut, shave, have their feet washed and have their old shoes/clothes/sleeping bags replaced. It is also a chance for you to come down and share in the experience, help serve the needs of the homeless in our community, and more importantly, invest in lives and build relationships with the people you meet. About the Beyond The Bridge fundraiser: Night Strike’s mission is to provide relief, mobilization and transformation. With an extra $27,000 we can build a mobile medical clinic, provide additional services like: dental and veterinarian services (in addition to medical support) as well as training for volunteers to walk with guests through the process of transformation, all while being transformed themselves. For more information, visit: http://beyondthebridgepdx.org.